These are the first photos from the manufacturer. 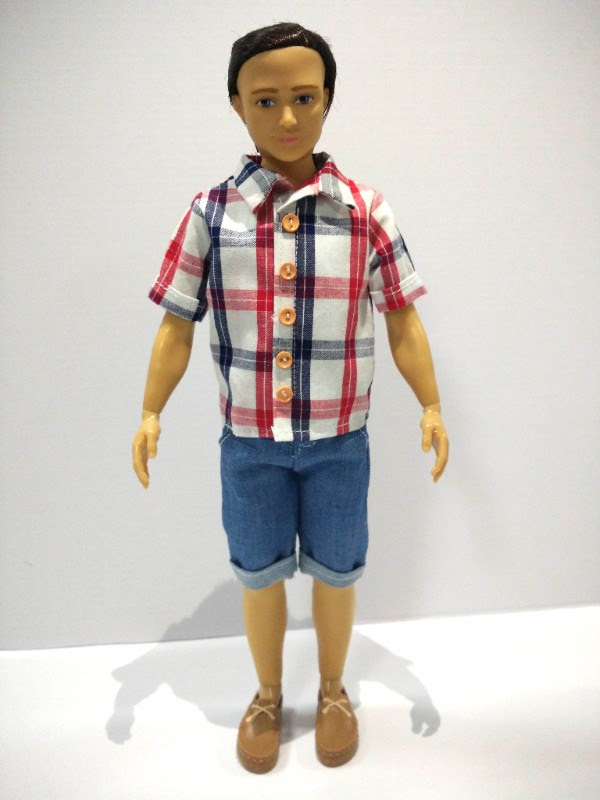 Once we get the production sample on our end, we’ll take some more photos so you can see how exactly he compares to the Ken doll. 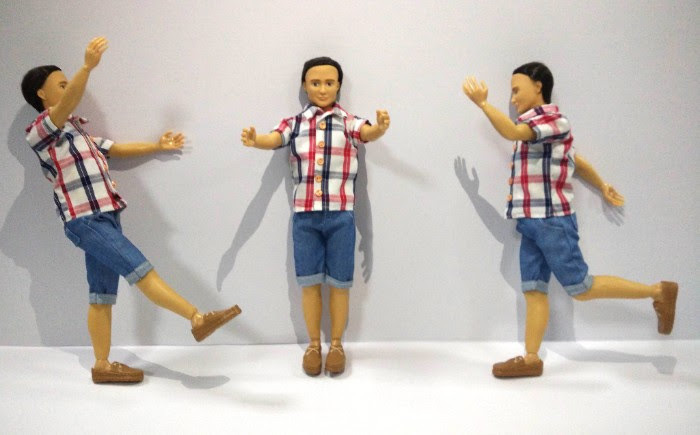 We’ll also see the entire group of 3 Lammily dolls together, for the very first time! Yesterday we got word from the manufacturer that the boy dolls, based on their production schedule, are scheduled to arrive to our warehouse on December 12th. Once they arrive at our warehouse, they’ll ship to everyone who preordered him! 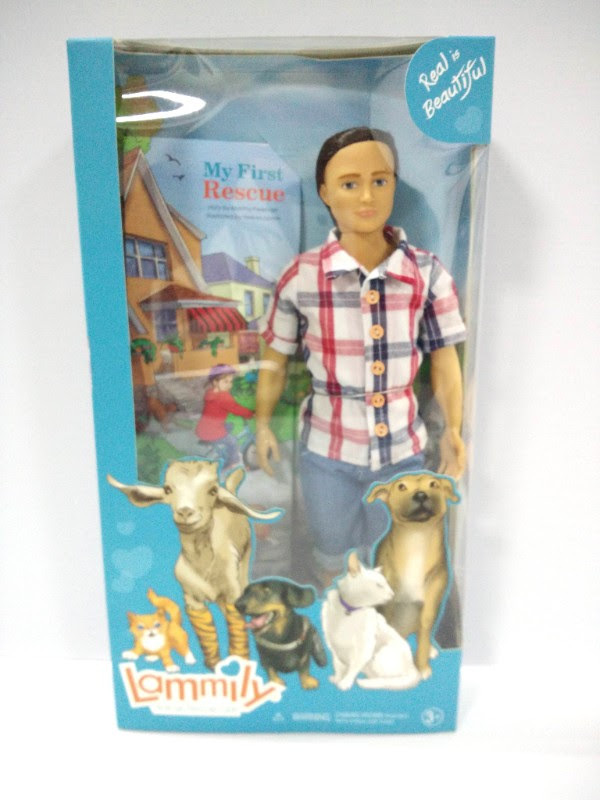 If you’d like to get another boy doll or if you’re interested in him for the first time, you can get Animal Rescuer Lammily at this link. This entry was posted in Lammily Doll. Bookmark the permalink. He arrived today and he’s just wonderful! One of your clever tech people might want to update the Passport page to include him. Keep on doing fabulous work.